This article is 402 days old. The Boat Ramp at Lakeshore’s Belle River Marina is now open for the season, and fee for use of the ramp will begin with the opening of the Marina on April 13th, 2018. Until then, the ramp is free to use. 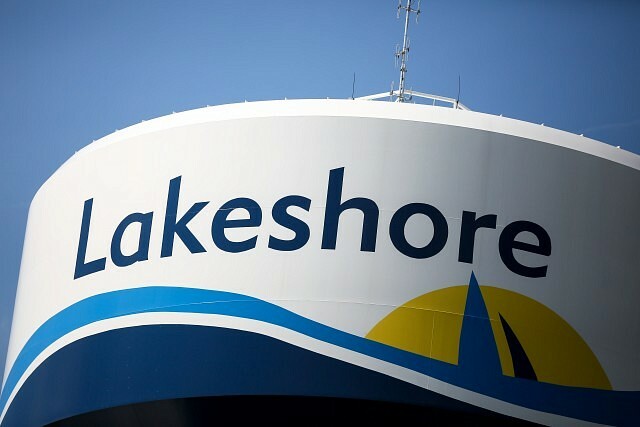 In addition, Lakeshore’s Belle River Marina is almost sold out. Of the total 248 slips, only 15 are remaining – five 35 ft. slips and ten 30 ft. slips. Upgrades coming in 2018 include new fuel docks (gas and diesel), line repainting, security cameras, and full access to WiFi including an enhanced service for purchase. Under construction this year is a new jetty walkway into the lake, expected to be complete this summer.